Organization which crafts software for enterprise level eCommerce businesses. At the start, due to the unavailability	of dedicated support system, we have failed to manage the huge amount of customer queries on daily basis. After few months,we got one,but due to its lack of automated features, our customer support system again falls behind. After been trying for few other similar support systems,the result were not convencing.Then we finaly decided to build our own support system with dedicated ticket management and automated workflows, and from there UVdesk Helpdesk came into being. 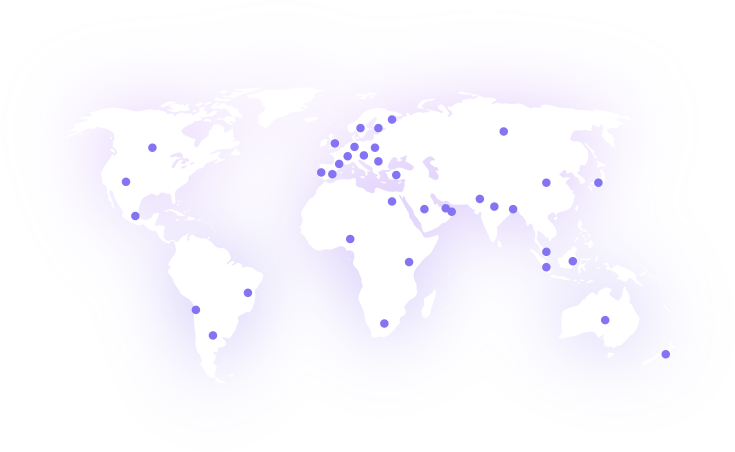 Countries for our product and service. For healthy relations, it's important customers queries are solved at the earliest and UVdesk has always been around between customers(you) and agents(we). We have made this tool on the basis of term that makes our product usefula and usable. 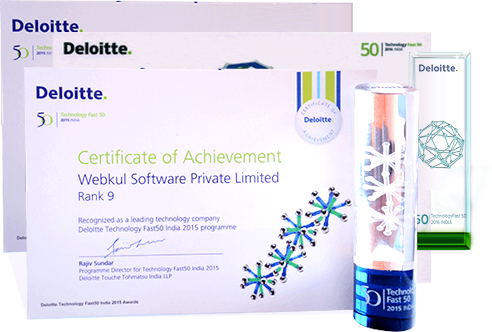 time in a row we won Deloitte Technology Fast 50 India, Achivement Award in 2015, 2016 & 2017. Meet our best team ever,doing smart and hard work to us feel proud.